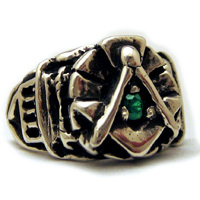 Brother Drew, This is such a great ring! 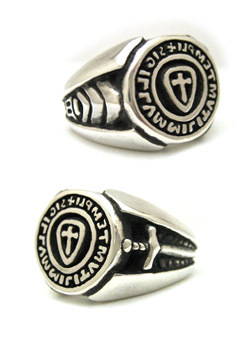 I have always wanted a seal ring. 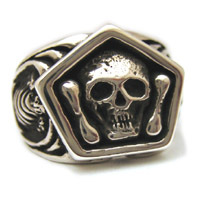 This ring is perfect! 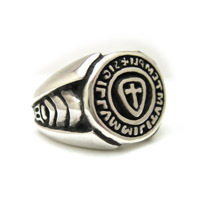 It works great as a functioning wax seal ring! You have created another wonderful piece! Thank you! 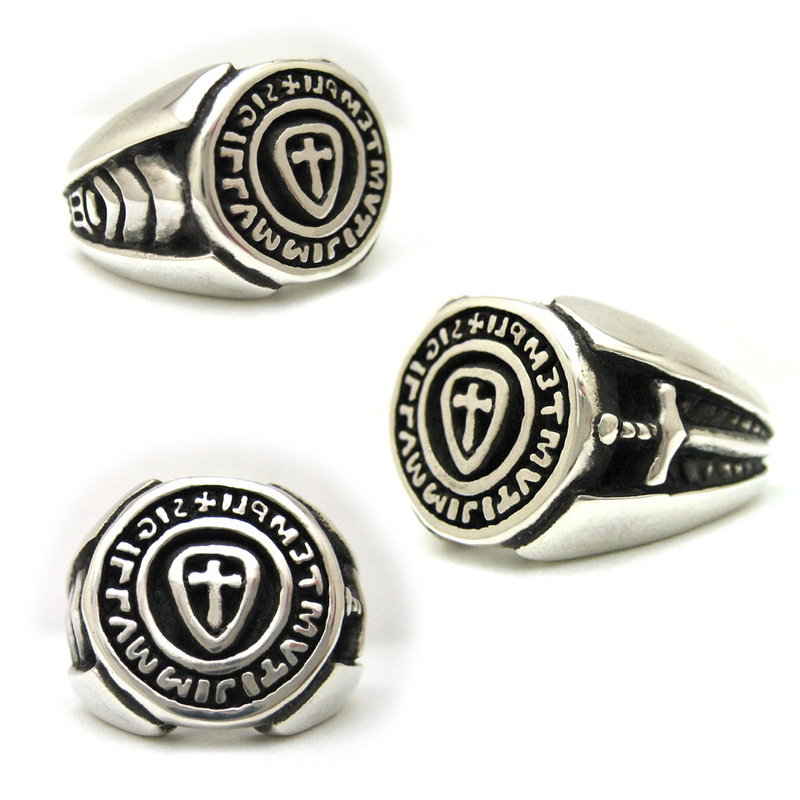 Brother Drew, I do not know what to say...I though your work was incredible on my Square and Compass Mortality ring, but this Templar Seal ring is absolutely beautiful. 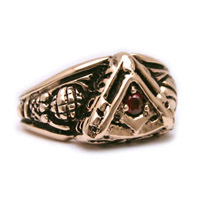 It completely reflects the emotional and heartfelt brotherly friendship and love, that is portrayed in the York Rite, but excels the importance and commitment of the Orders of the Commandery. Well done my Brother...Well done!